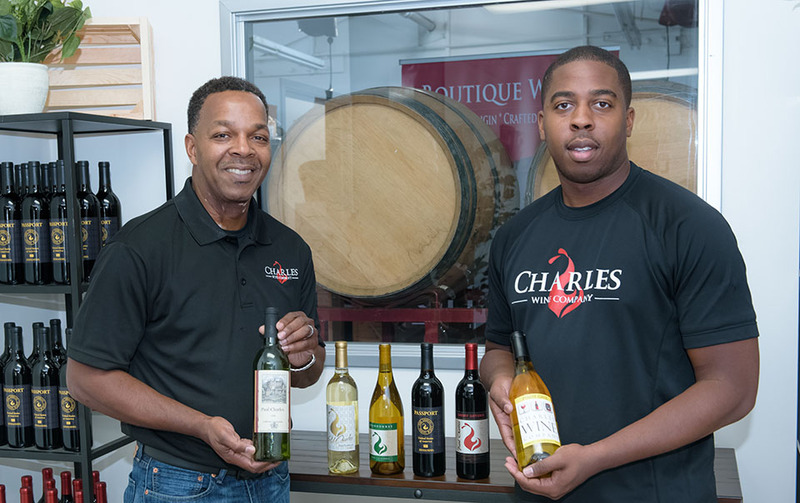 Charles Wine Company is family-owned and managed with a portfolio of boutique wines representing the rich diversity of California. Our dream started in 2007 with a trip to Temecula Valley Wine Country for wine tasting, which lead me to the cellar with the winemaker/owner doing a barrel tasting. This introduction sparked my interest to purchase my first premium wine kit, which began our journey. After a successful bottle, I decided to convert my backyard to a vineyard, growing Cabernet and Zinfandel. The grapes were crushed by hand to produce our first bottle of wine. We traveled the world, visiting Spain, France, Switzerland, Greece, and Italy and then traveled across the United States touring wineries from Florida to California. We met and worked with winemakers across the country and abroad who inspired us to produce our own label. We had the opportunity to taste great wines around the world, which lead us to the varietals we wanted to develop. We perfected our method, over the next couple of years making our brands in bonded wineries, which lead to where we are today in Los Angeles, CA. “From the very beginning, we have always agreed to keep our mission simple: remain committed to using only the finest varietals to keep every wine excellent and authentic"
We make and distribute wines from the finest varietals in California. Our wines are carried in selected wine shops, hotels and online. Our mission is to seek interesting varietals and blend them together to make wines that are authentic. Given our limited case production, we collaborate with winemakers of award winning wineries to expand our offerings. We only partner with growers and producers who are experienced and focused on each varietal they have and that we work with. Wineries and vineyards where the owners are passionate about their vines. We want you to enjoy drinking our wines as much as we enjoy bringing them to you. 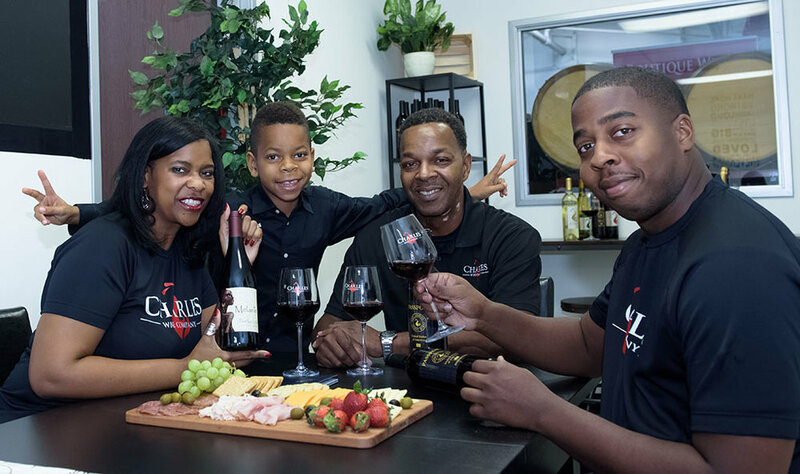 We're a small, boutique, family wine affair with the purpose to under promise and over deliver in every aspect of how we engage in the world of wine. Today we produce 500 cases annually, which is small by some standards, but right for us for now. We have grown every year with the support of our loyal customers. As we always keep our goals and standards at a high level. The labels are inspired around our passions and Swirl symbol, which always keeps people guessing on what it is or what is means. Our Swirl came about in the early years when I was swirling a glass of wine. I swirled too hard and the wine arose from the rim of the glass and landed on the table in a similar formation. The formation caught my eye and I knew from their it was going to be part of our company's future. We started using it for our first commercial bottle design in 2012 and now included it in our Company's logo in 2016. Currently our wines can be purchased at any of our events, wine club, online or by hiring us to do an in home wine tasting party. Retail outlets will be added in 2017 to various hotels, restaurants and stores across the United States. Nestled in the Sierra foothills, the vineyards are located in the Lodi Appellation of California. Our Symphony and Cabernet Sauvignon thrive in the Mediterranean climate where they are immersed in golden sunlight, caressed nightly by cool Pacific breezes, and then harvested under starlight to protect their luscious flavor at its peak. 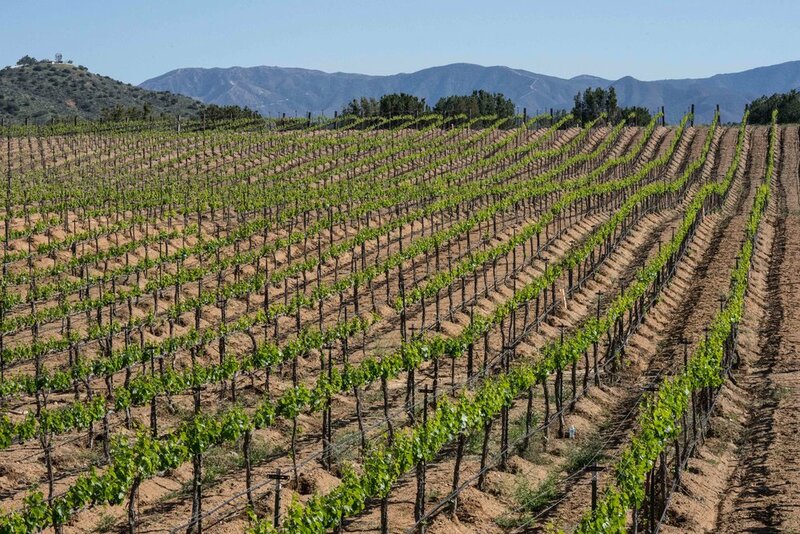 Our other varietals are sourced from local growers in the same area experiencing similar optimal growing conditions, with the same devotion to caring for the land and producing a premium wine grape yield and quality wine products. both VINEYARDs have over 60 acres that produce award winning varietals year after year. We are fortunate to work with some of the best growers, winery and vineyard personnel in the industry today. Planting began in 1997 at one and 2001 in the other. Their first harvest was a success that produced quality fruit for all the years to follow.